A good deal of motivated keyboard learners experience stagnant progress due to inadequate training. Such stumble could be costly, especially if you plan to make a career out of it. 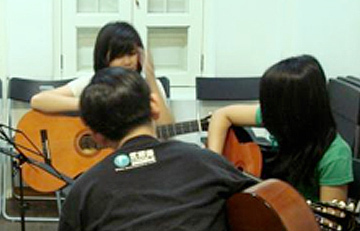 As a reputable music school, Focus Music is the first step to fulfill your goal. 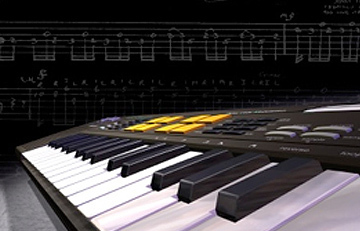 Pop Keyboard Course offers an extensive knowledge and a solid foundation for students to be able to play commercial pop music effectively. The course is a contemporary module that goes beyond regular program of performing directly from music score. 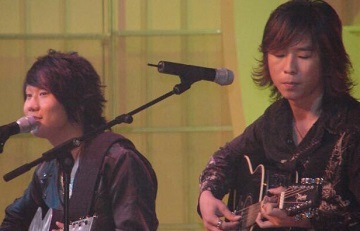 It includes melody playing on keyboard and coordinate singing with keyboard playing. We round it up with wide collection of latest hits to get you to play your favorite songs almost instantly. We believe that the best performance is achieved through practice. Hence, we provide students with opportunities to showcase their skills in order to support their confidence. 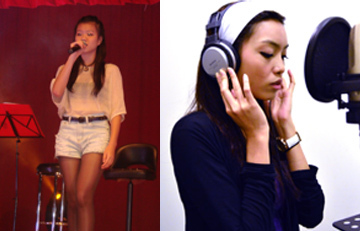 With or without music background, our effective and thorough course will prepare you to groove as a stage performer. Individual: 320 per month, 1 hour session. Dual: $220 per month (4 sessions), 1 hour session.